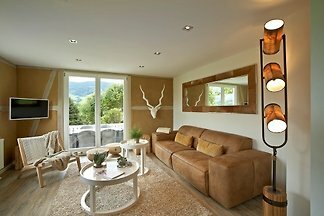 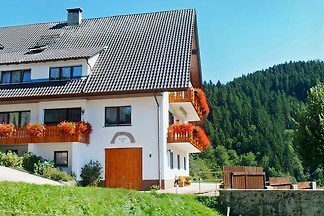 This holiday home is located in an idyllic Black Forest valley. 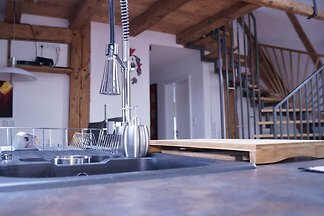 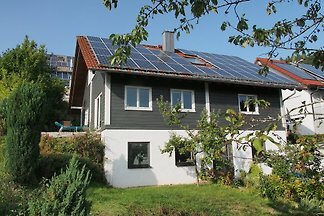 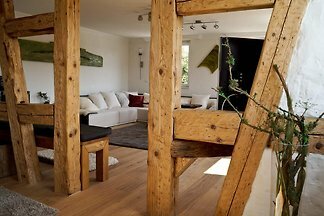 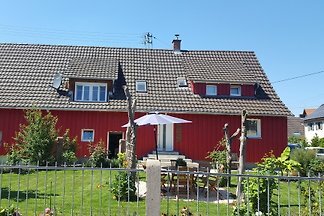 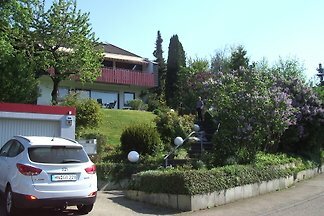 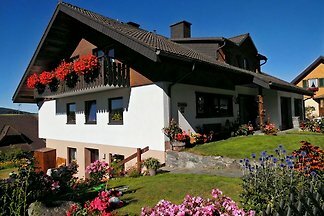 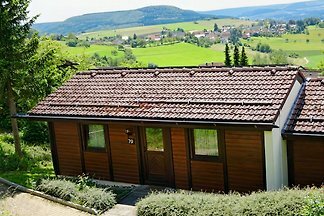 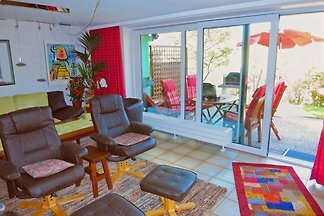 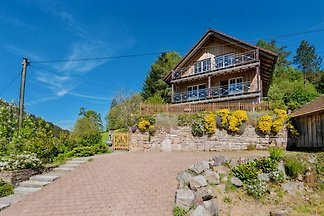 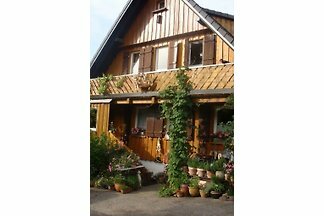 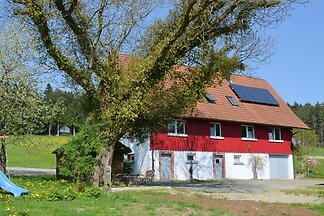 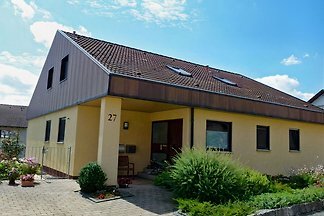 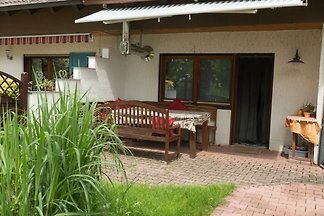 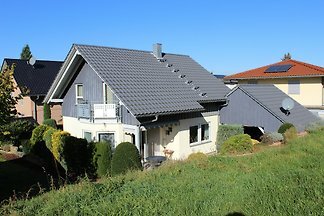 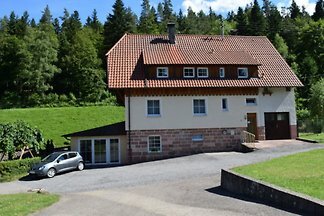 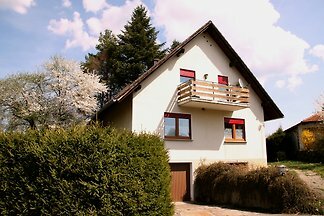 It offers 5 bedrooms for up to 12 persons on 160 sq m. It is situated on an altitude of 700 m.
from 5 766 holiday homes & accommodations in Baden-Württemberg were rated with an average of 4.5 out of 5 stars ! 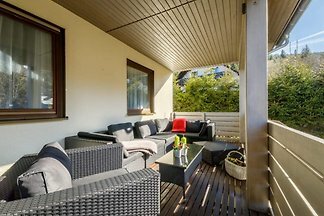 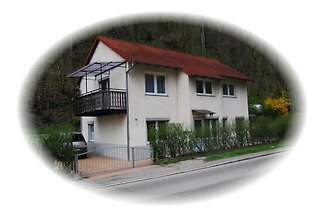 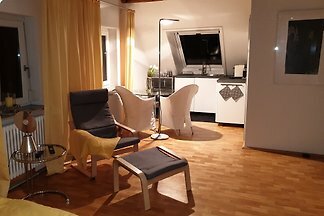 Rent successfully your holiday flat or holiday home in Baden-Württemberg in only 20 minutes !